some never to be caressed. Incredible! I’m utterly amazed at how you capture so much heart and meaning in such visual eloquence. There is nothing like a balloon that says so much while in flight. Just lovely. Ah, thank you so much. 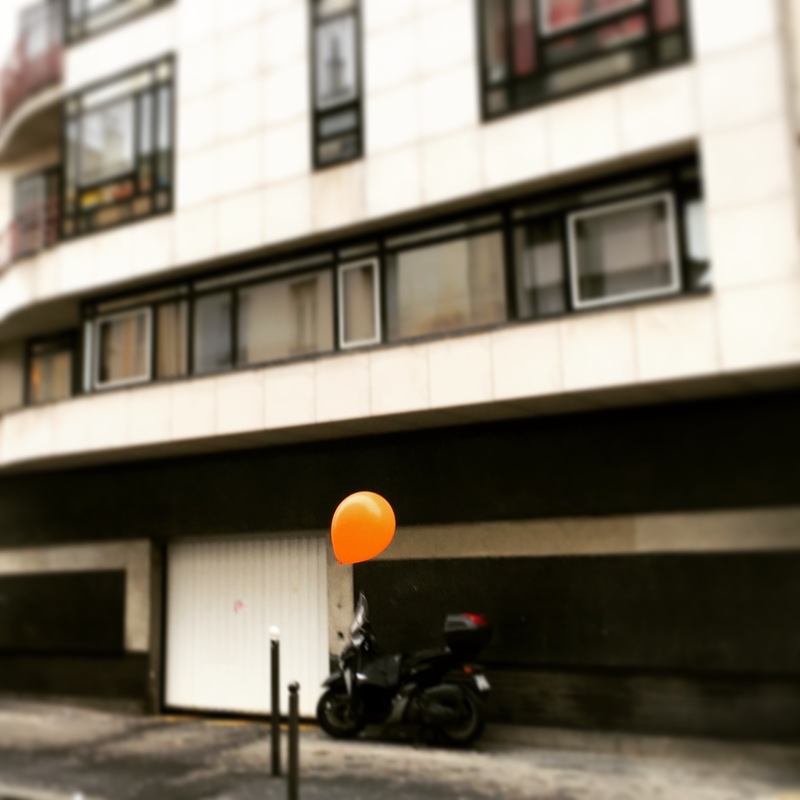 It was January 1st and I turned a corner and there were these balloons just waiting to be watched! Had to write something! Had to. Thank you for your gorgeous comment Paula. Thank you for this beautiful poem, Dami.